JUST ARRIVED AT OUR SAN DIEGO OFFICE! PRICE REDUCED - BRING OFFERS! The Tiara 5200 Express combines both impressive performance and quality American construction into a timeless yacht. Wingman is a well found example of a 5200 Express. She has the desirable 2 stateroom configuration with a beautiful solid teak interior, something Tiara has become known for. Owned since 2007 and continually maintained and upgraded Wingman will not disappoint. Owners boating style is changing and they have decided to offer the boat to her next owners. 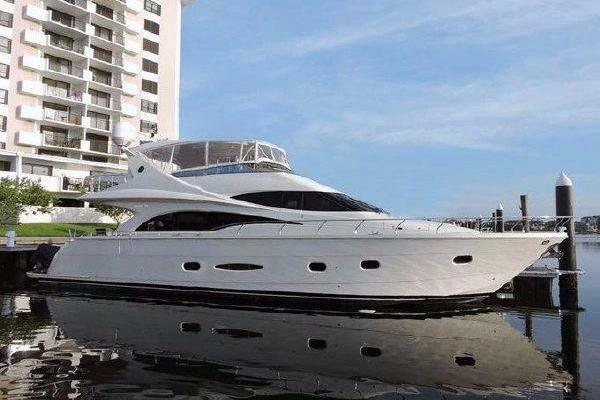 One of only 2 Tiara 5200 Express's available on the West Coast. 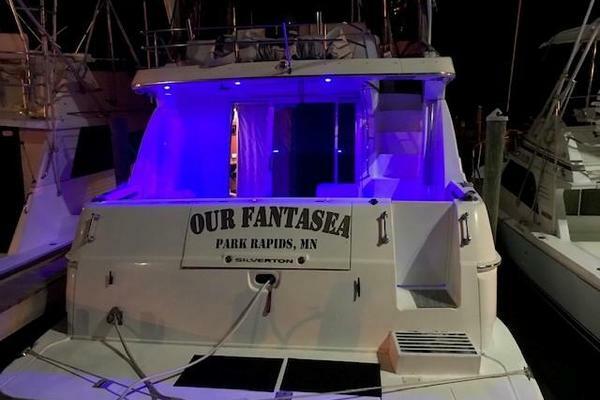 The boat is owned in a well seasoned LLC which may be beneficial to some buyers. The vessel is powered by twin 3406E Caterpillar Diesel engines which are 6 cylinder, fresh water cooled, turbocharged, and produce 800hp each.